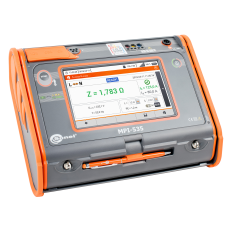 MPI-530 meter is a multi-functional instrument for electric shock protection measurements includi..
MPI-525 is equipment to perform complete test and verify on electrical installations accordi.. 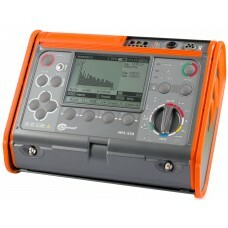 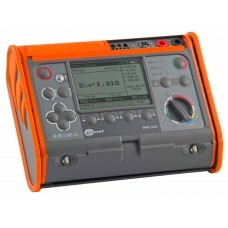 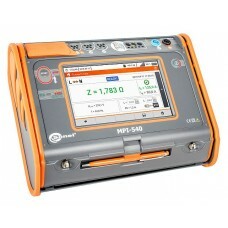 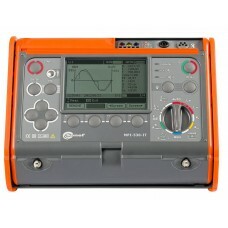 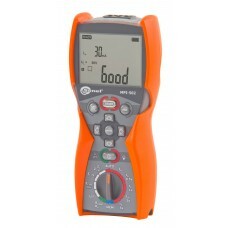 The MPI-520 multifunction meter is dedicated to perform diagnosis of electrical installation acco.. The MPI-520S multifunction meter is dedicated to perform diagnosis of electrical installation acc..
Short circuit loop parameters measurements: measurements of short circuit loop i..